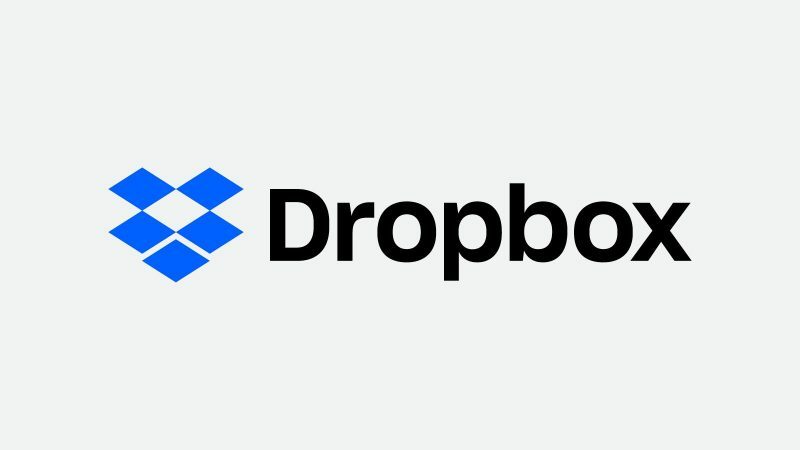 I noticed an off-and-on problem with a Linux server running two Dropbox daemons to update two different folders containing synchronized files from two Dropbox accounts. Often, at log-in, one or more Taskbar Dropbox icons would signal that its process was endlessly trying-and-failing to sync. Sometimes, I could fix this by stopping and restarting one or other of the instances; but I didn’t think too deeply about why or what was the cause. It turns out that it was conflicting versions of the Dropbox daemon running simultaneously and/or one of those versions needing to be updated. The fix that I link to here (which is by Realflash) is possibly not a permanent one—because, after you delete the conflicting executables, unless they are right up-to-date, Dropbox restores them—but it will probably persist for longer than my crude turn-it-off-and-on-again kludge.